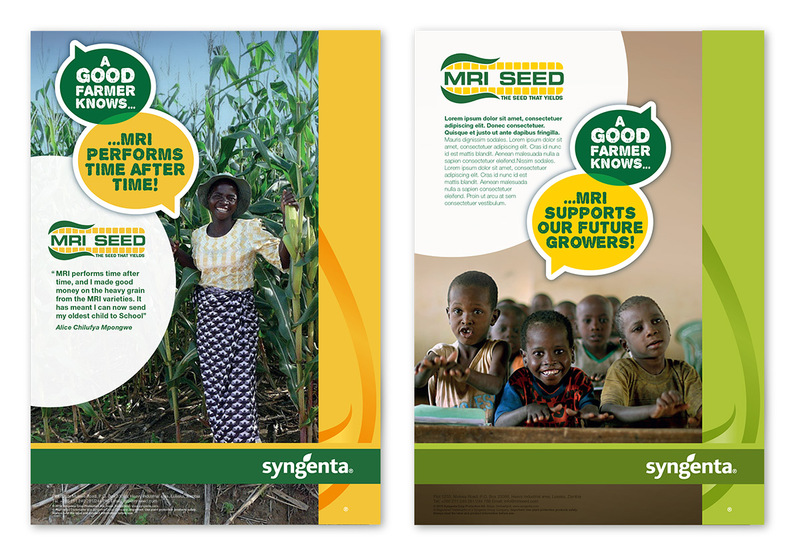 For Syngenta Africa’s latest maize seed campaign, they wanted a brand refresh that was positive, friendly and emotive, and could be applied across all marketing and sales materials. We developed the ‘Good Farmer speech bubble’ concept, in line with natural, friendly images of real farmers, to convey honest messaging that appeals to growers on a personal level. 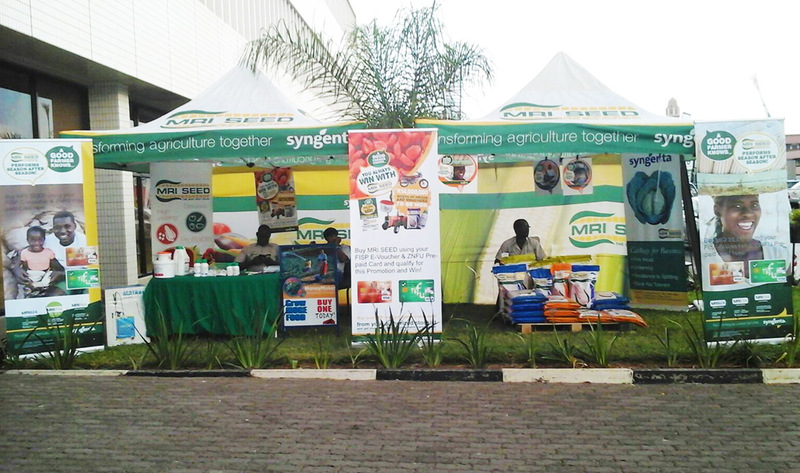 It’s been great to see the success of our designs throughout Africa.